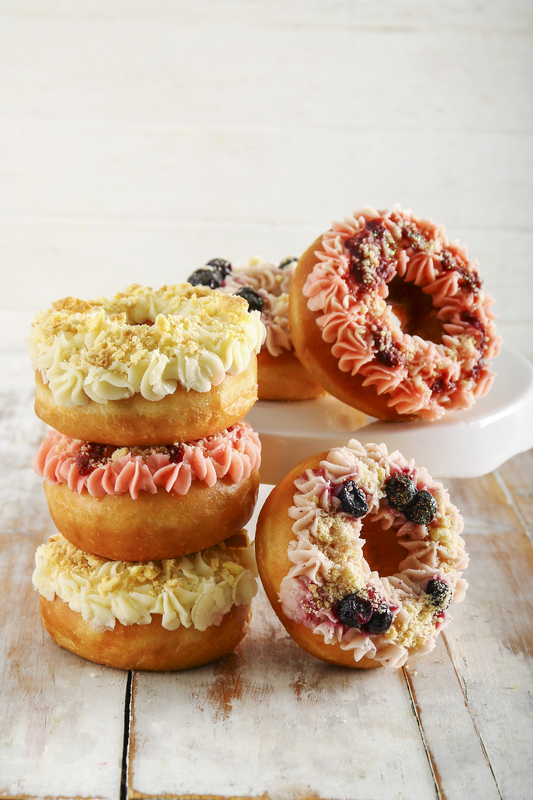 Dough-nut resist these delicious treats from NetFlorist! Prepare yourselves, doughnuts have arrived at NetFlorist and they are to die for! Introducing NetFlorist’s new doughnut range with the convenience of online delivery. Their doughnuts are deliciously crispy on the outside and fluffy and soft on the inside. These doughnuts are simply the perfect gift for any occasion from birthdays, anniversaries, cheering someone up and even an apology! 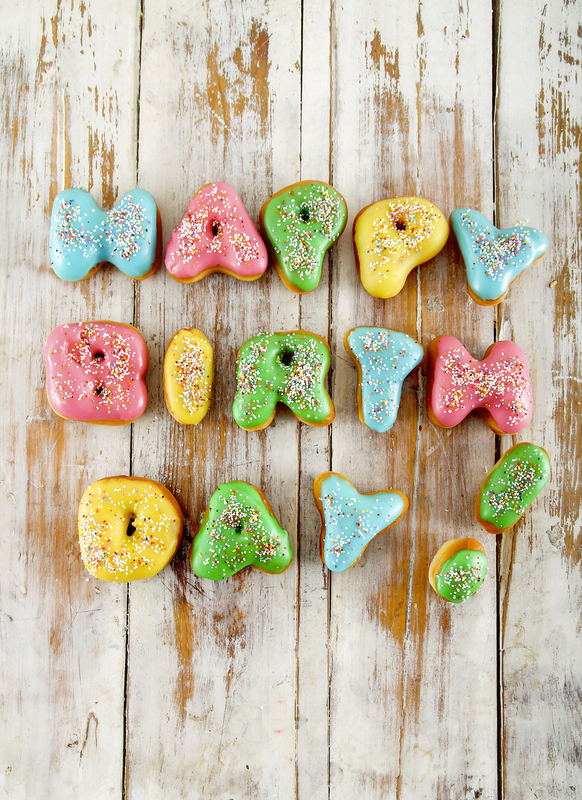 From personalised to simple doughnuts, NetFlorist’s bakery has got it all. Personalised doughnuts is a new and exciting way to make your loved one’s gift unique and special. Why not send your friend a doughnut saying “You Rock” or “Best Friend”? When it comes to anniversaries, there are many ways to say I love you but none quite like doughnuts spelling it out! NetFlorists’ Love Mini Doughnuts are nine letters of delicious mini doughnuts iced in red and white will definitely make your sweetheart smile for your next anniversary. The next time you want to tell someone how you really feel, or to remind them of your love, try something different and have NetFlorist’s bakery deliver them today! 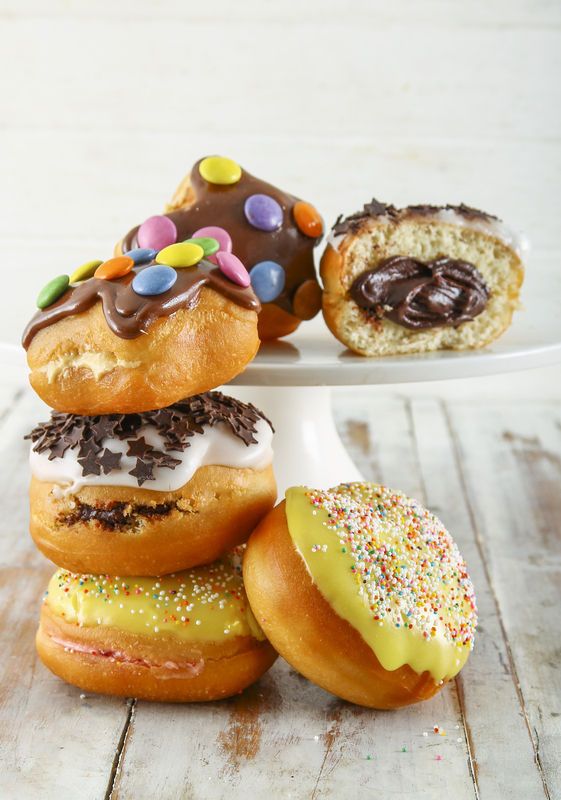 Netflorist’s bakery also offers other types of doughnuts for your delight! Keep it simple with the Sweet as Cinnamon Ring Doughnuts, they’re deliciously fried until golden brown and hand-dunked in cinnamon sugar. These doughnuts are your safest bet – you can’t not like this sugary cinnamon goodness! The Sweet as Cinnamon Ring Doughnuts is packaged in their luxurious, black keepsake gift boxes making it an even sweeter gift for a special celebration! And guess what? There’s Christmas doughnuts too! ‘Tis the season to be eating doughnuts! 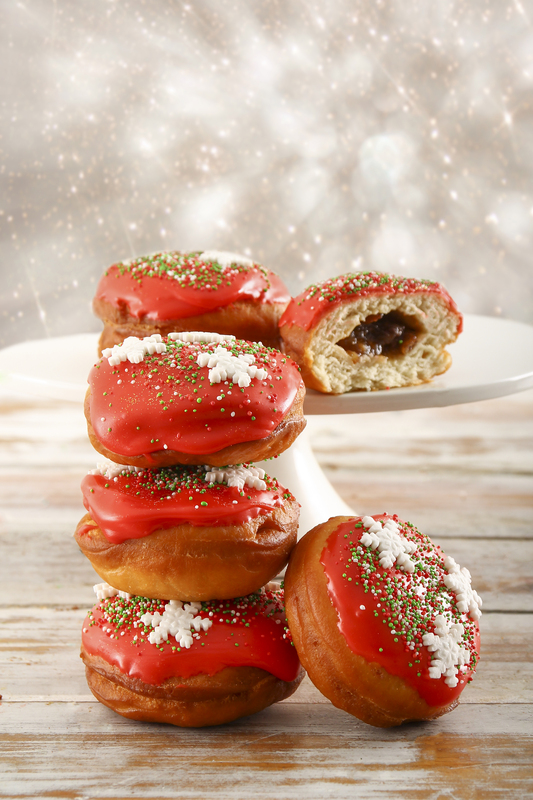 NetFlorist’s Bakery has joined in the festive spirit by creating delicious Christmas Ring Doughnuts. These vanilla ring doughnuts are topped with a vanilla glaze and tiny Christmas trees decorations. What’s great about them is that they’re beautifully packaged in luxurious NetFlorist keepsake boxes that will look great under any Christmas tree, think of them as little edible wreaths! Personalise a Christmas doughnut with “Festive” or “Merry” for a family member. Spoil a friend or family member and send them this festive treat with the Bakery at NetFlorist this Christmas! But until then there’s also tasty filled doughnuts to bite into. Tasty fillings make a doughnut a sweet surprise when you bite into them! Send your loved one floating on a cloud with NetFlorist’s Creamy Cloud Doughnuts. These creamy parcels of tasty fillings are a great gift for any occasion! This doughnut gift box come with the following flavours: New York Cheesecake, Strawberries and Cream Milk Tart – Yum! When diets are forgotten and loved ones are remembered, NetFlorist’s doughnuts are definitely the answer! No matter what kind of doughnut your loved ones like, there is a variety of doughnuts to choose from for birthdays, celebrations or to say you’re sorry! To take a look at the range of the seriously awesome doughnuts available at the Bakery at NetFlorist, visit www.netflorist.co.za and buy doughnuts online today!